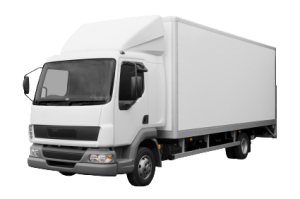 Listen, we know as a business owner or fleet manager you have limited time and resources each day and it’s hard to know which GPS Tracking System is the right fit for you. Find out why thousands of businesses rely on us 24/7 and are switching to RideAlong everyday. Contact us and learn how you can get up and running in minutes. Give us a call and find out why our GPS Tracking System provides proven results. © 2002 - 2013 Contigo Systems Inc.